Designing and planning your bathroom remodel project is one of the most important steps of the bathroom remodeling process. Planning your bathroom remodel is not as easy as going to the local home improvement store, buying some tile, a new vanity, and some new fixtures, and going home to start tearing your bathroom apart. If you try this approach, you will quickly realize that it is not an effective or productive approach. A very important component of the bathroom remodeling project is establishing your budget for your project. To provide you with a starting point, I detailed the basic material costs for a bathroom remodel. Please realize that these costs are general estimates for a basic bathroom remodel to guide you when establishing your budget. Permits - I budget around 10% of the total construction costs for permits fees. In-floor heat $14.00 a square foot. This is the average cost for a 60" long by 30" wide bathtub; 60" long bathtubs usually range in width from 30" to 36" and in height from 14" to 18"
Depending on the vanity top that you select, you may need to purchase a separate sink. Cultured marble vanity tops have the sink molded in the top as one unit. The finish you select for your faucet will impact your cost; a chrome finish is generally less expensive while brushed nickel and oil rubbed bronze cost more. Be sure to have adequate lighting in your bathroom; the bathroom is where you begin and end each day. Use more than one light for the services of the bathroom such as vanity, mirror, and the shower space. To help with lighting in the bathroom, I suggest using a subtle color for the walls to help reflect the light. Construction Materials - $10 a square foot, this is a good starting point. Construction materials include tile backer, thin set, screws, drywall, joint compound, and etc. If you have a 5 foot by 8 foot bathroom, you have 40 square feet. I would budget $400 for materials. 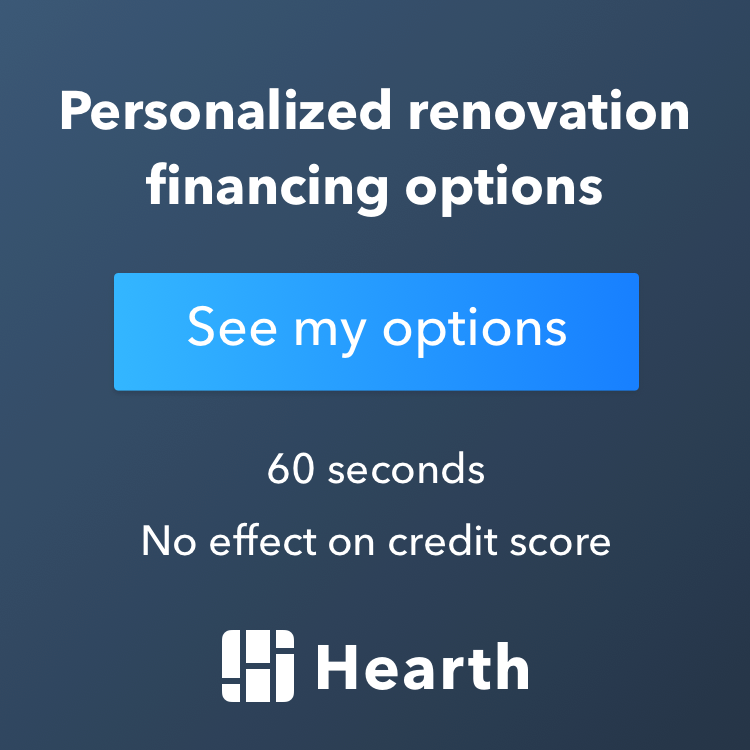 Do you have the time to complete the remodel? A bathroom cannot be properly remodeled in one weekend. As a contractor, I suggest that you develop a remodeling timeline, and then add extra days. Some unforeseen problem or hold up will occur. To save yourself unneeded stress during the remodeling project, pad your timeline by a minimum of a few days. Do you have the necessary tools to complete the remodel?